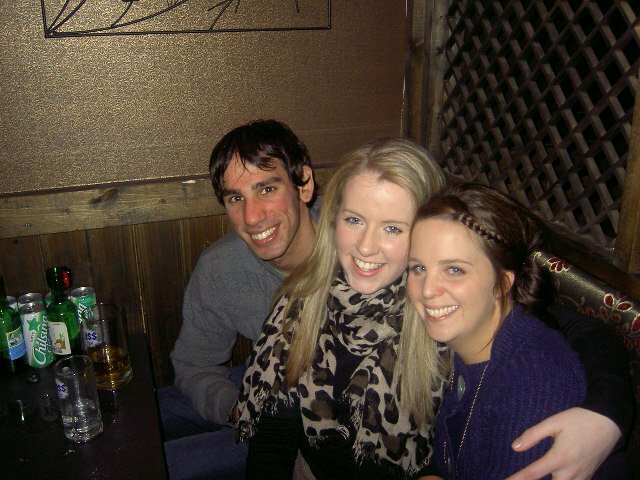 Craic in Korea: Another Korean weekend! 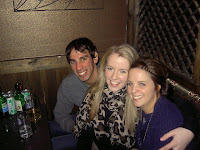 Ron, me and Kelly in Focus bar. 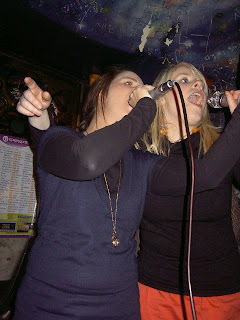 Kelly and Dee singing their hearts out!